Thought I recognized the photos.. Glad you had them since I don't have them on my current PC. LOL.. actually although those photos were on my web site and shot with my camera, my friend Jackie Argenio actually shot those two. Wonderful show. 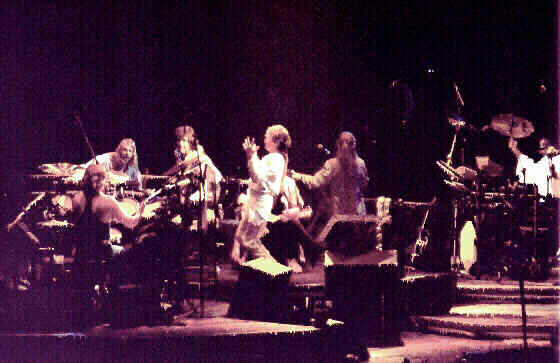 Loved Yes in the Round. The Hartford performance of the Union tour was pretty intense. It was the most precise performance I've seen from them in years. I had eight row seats at stage level and it was like being on stage with them. In particular, I remember 'Changes' & 'Awaken' were especially strong performances. 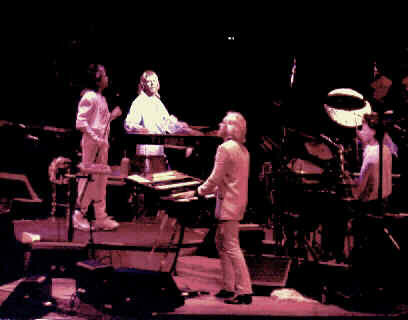 It was strange though seeing Wakeman & Kaye and Howe & Rabin all together. Anderson's voice just keeps getting better and better and Squire (as always) was phenomenal.